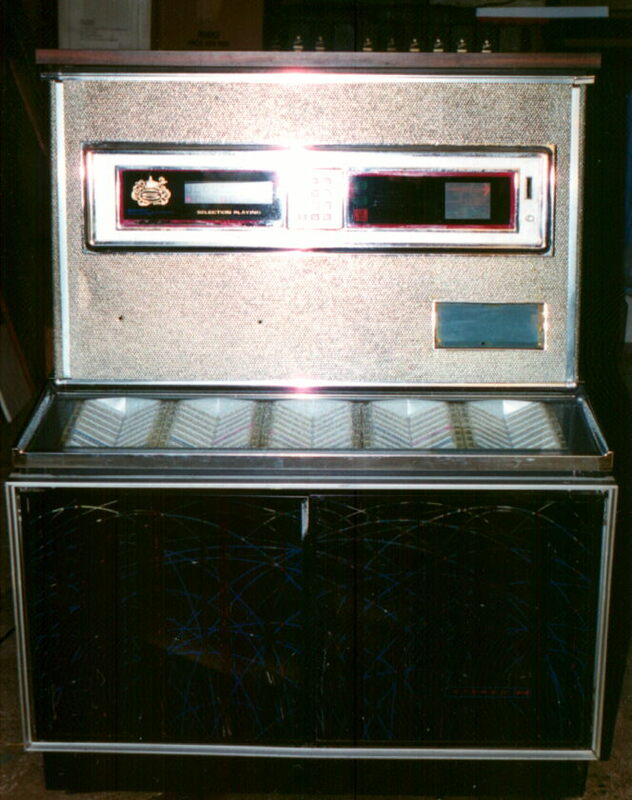 Seeburg jukebox model ls-325 plays 160 songs looks and works good. Buyer pays for shipping or pick up in New Jersey. Price 795.00 see all the photos on my web page.